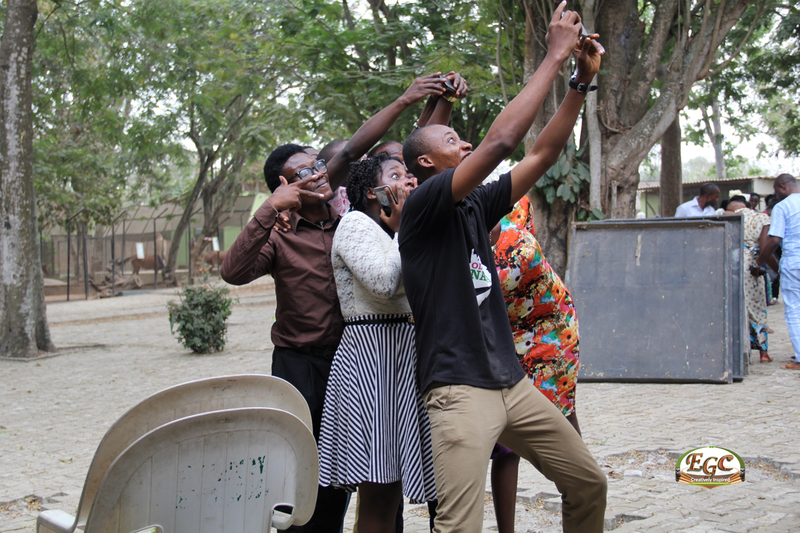 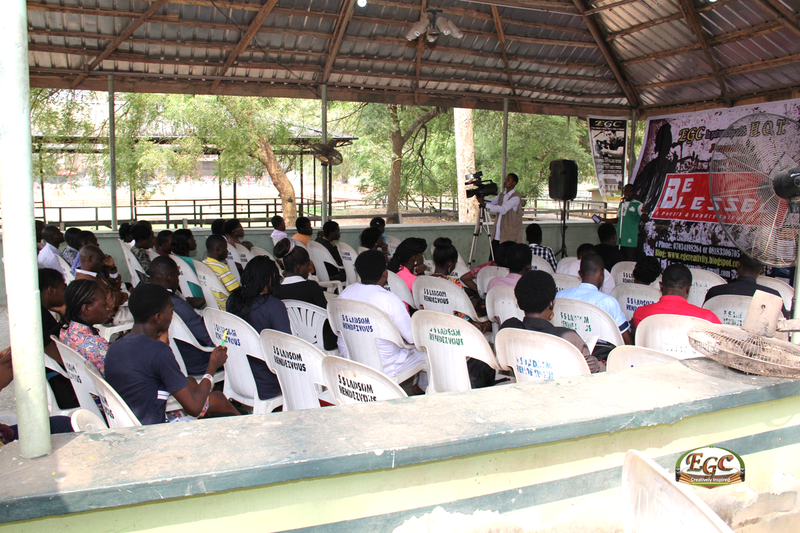 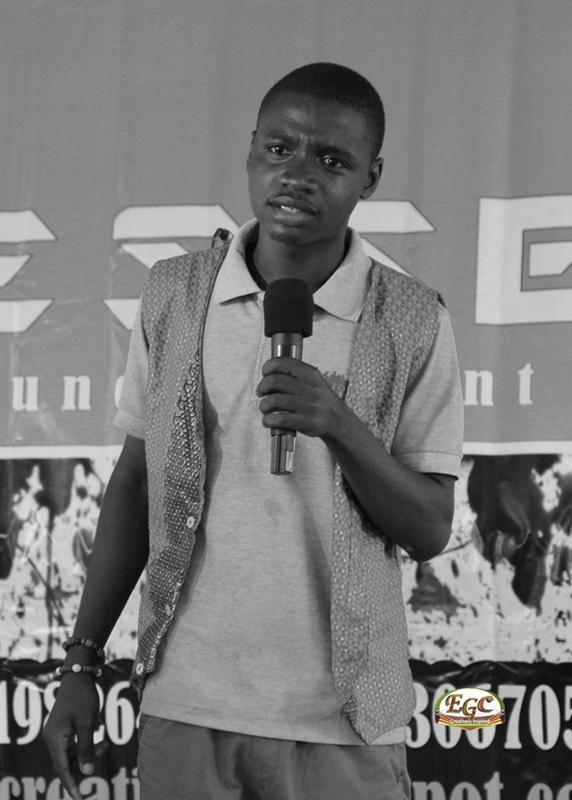 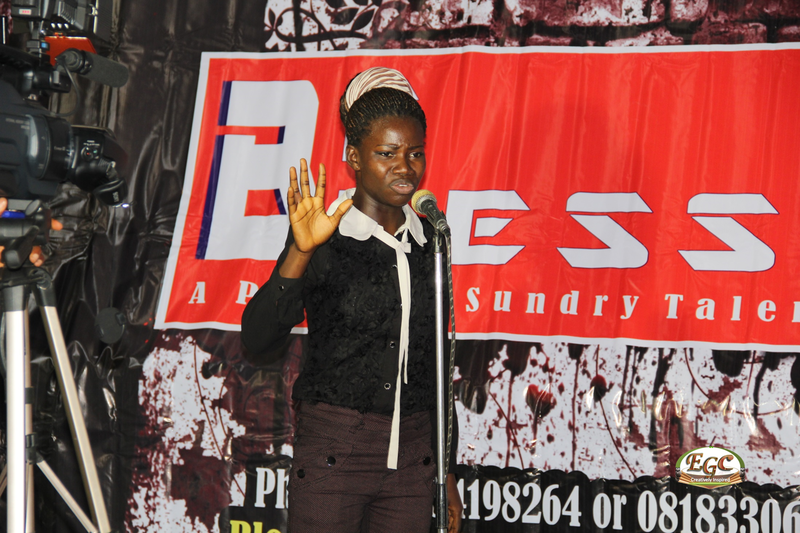 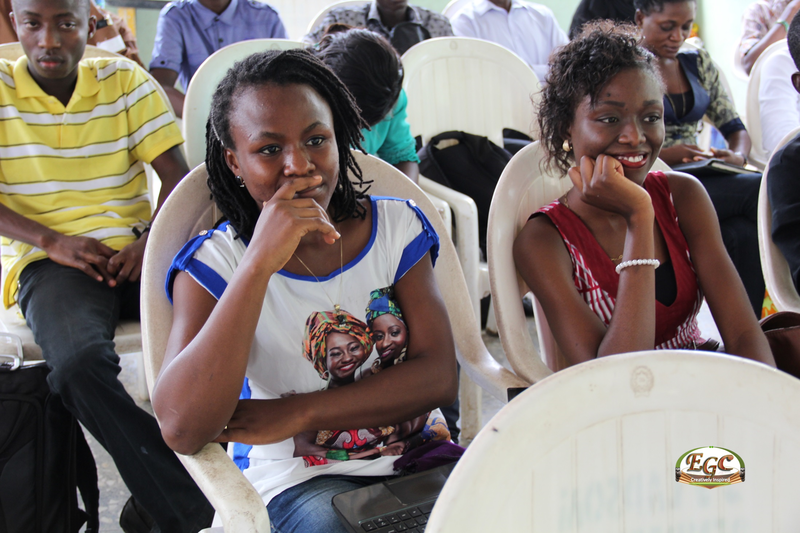 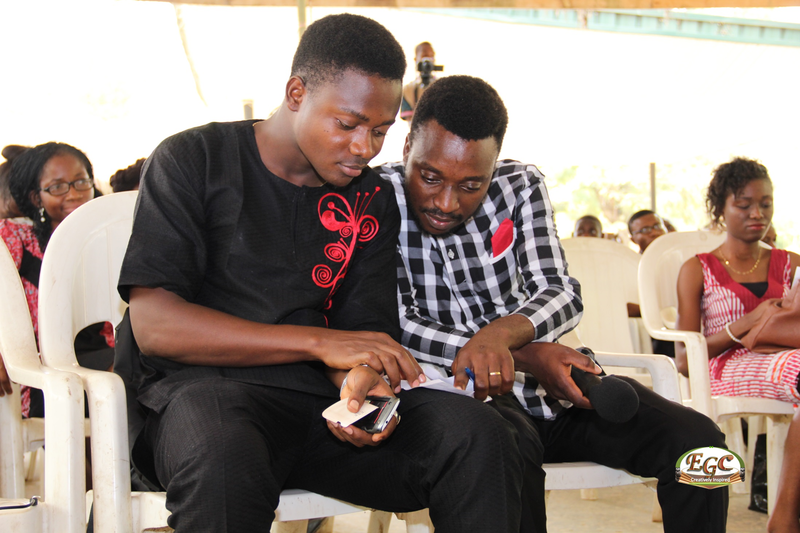 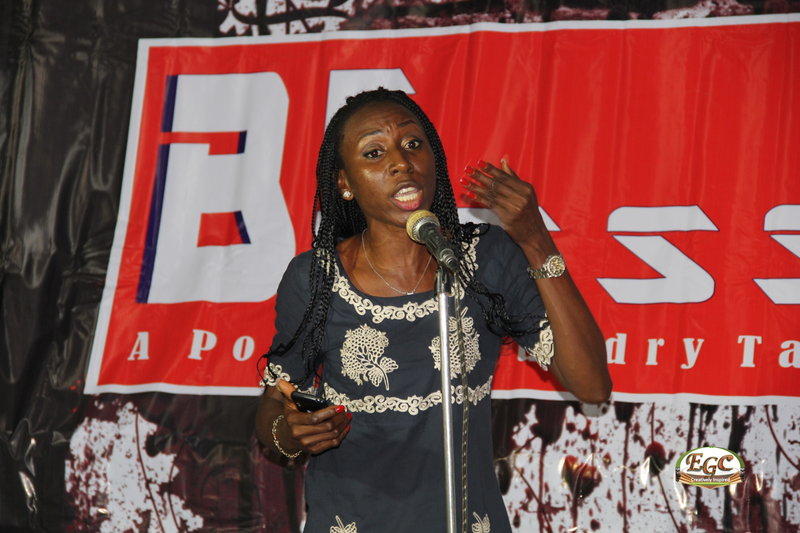 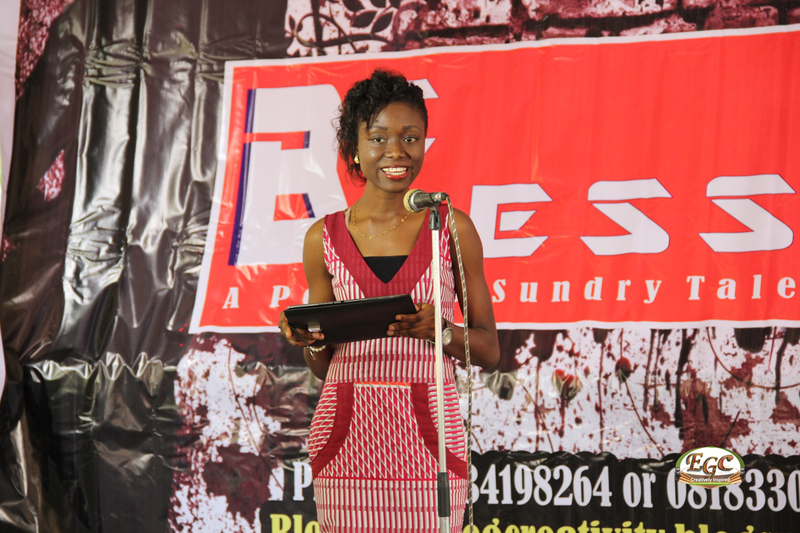 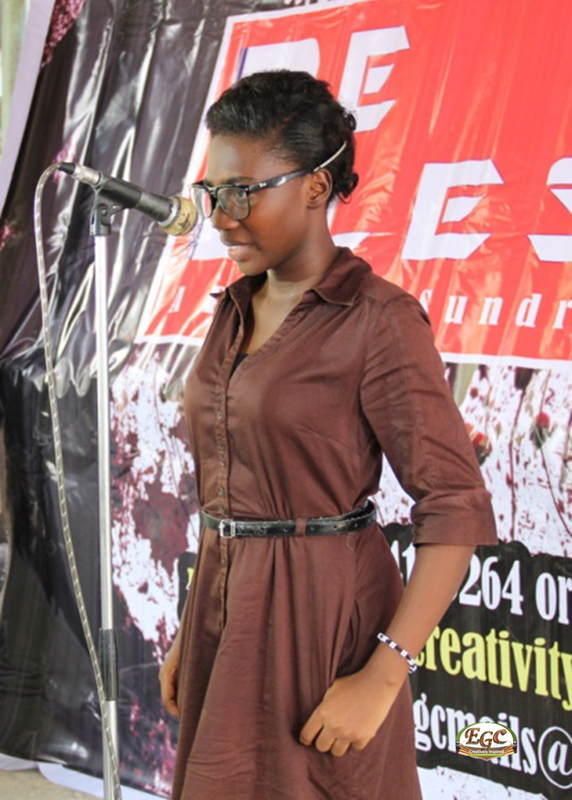 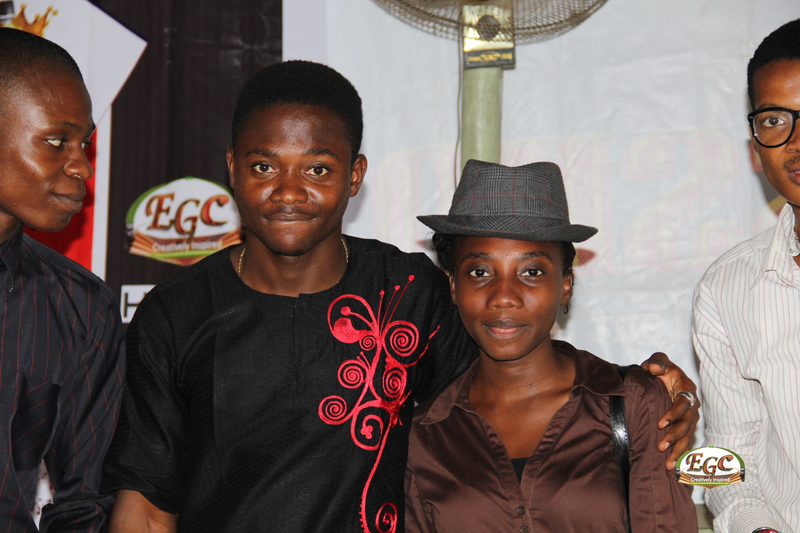 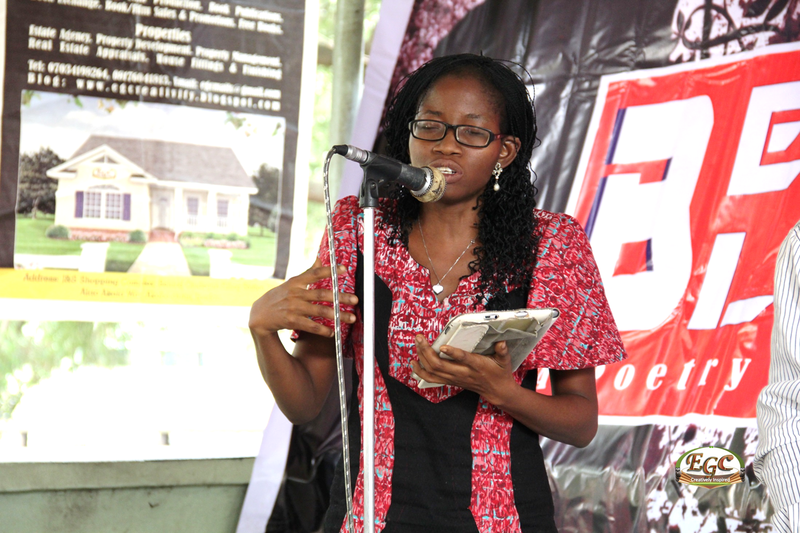 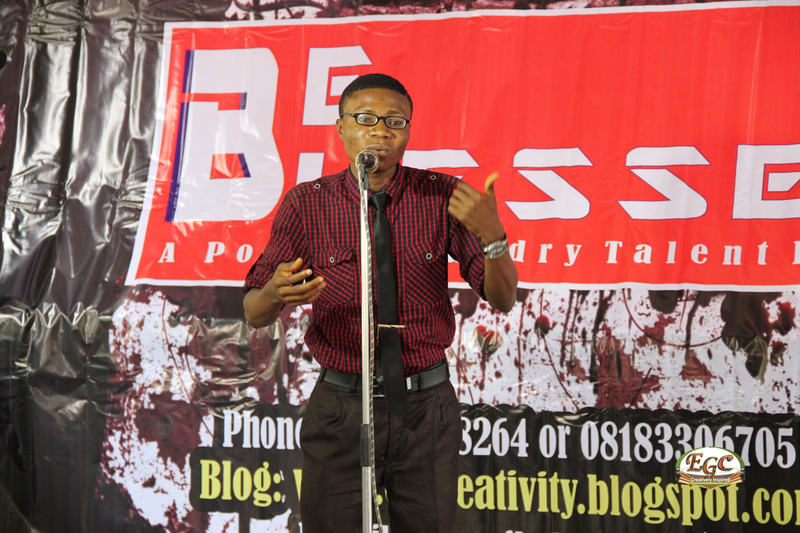 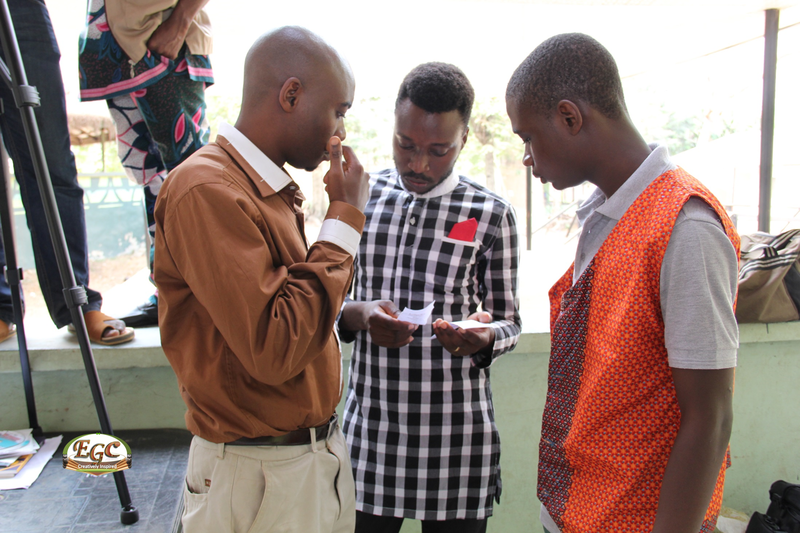 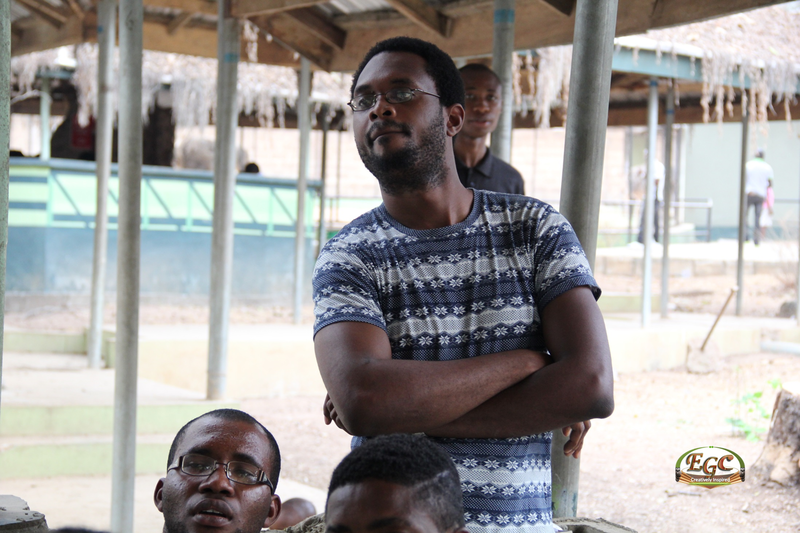 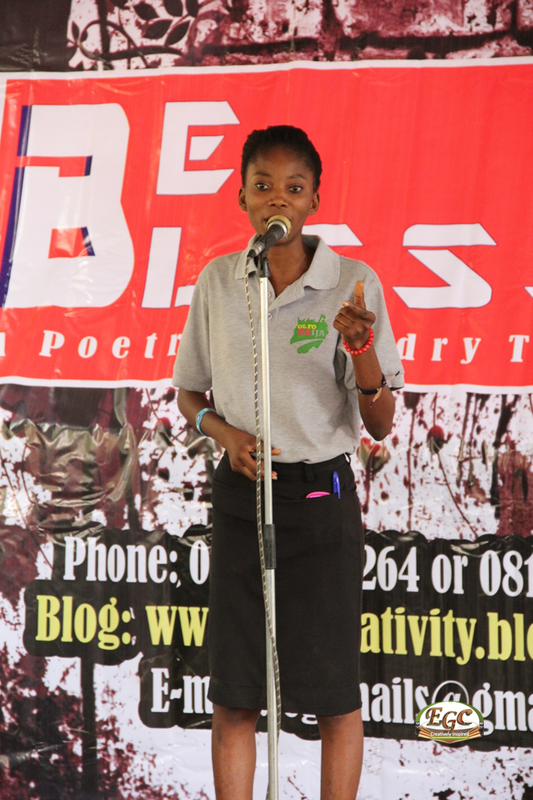 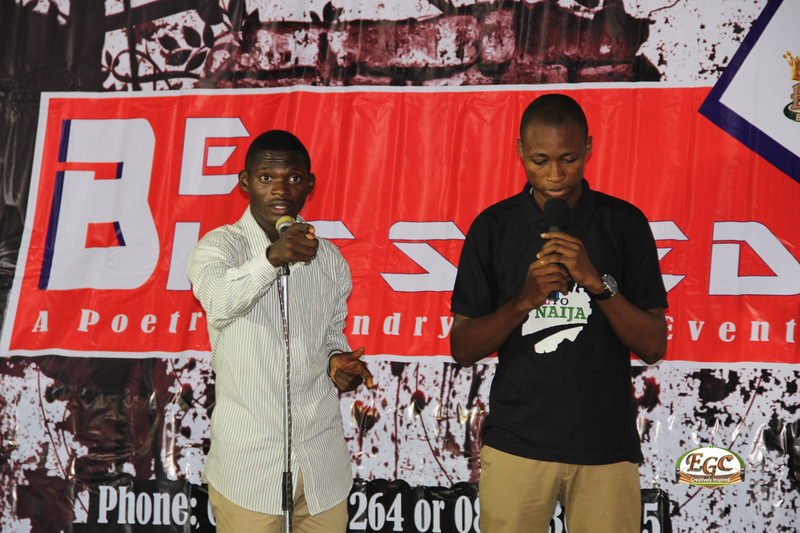 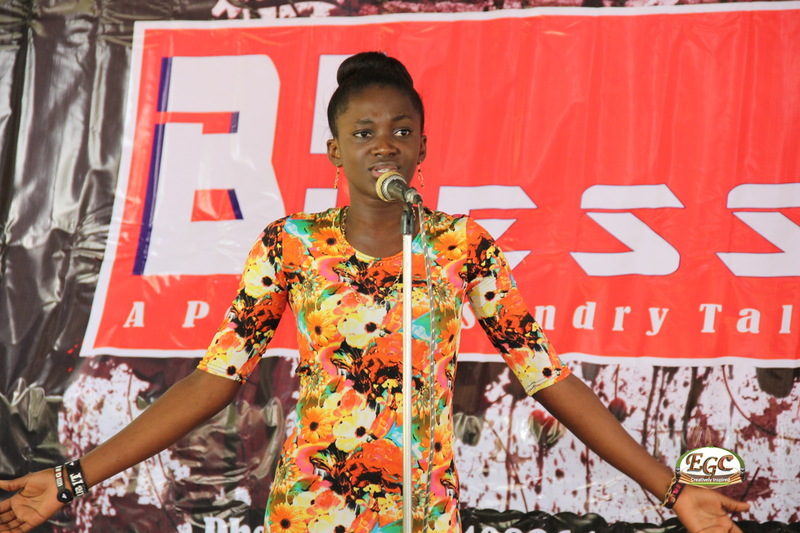 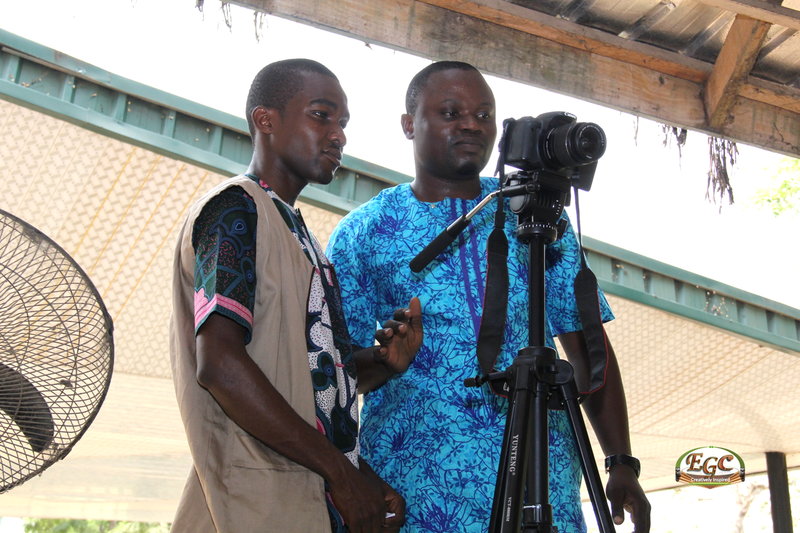 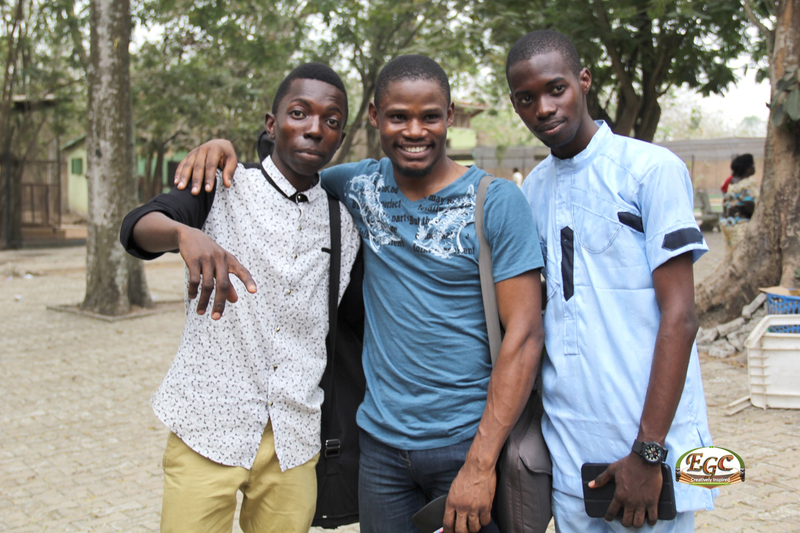 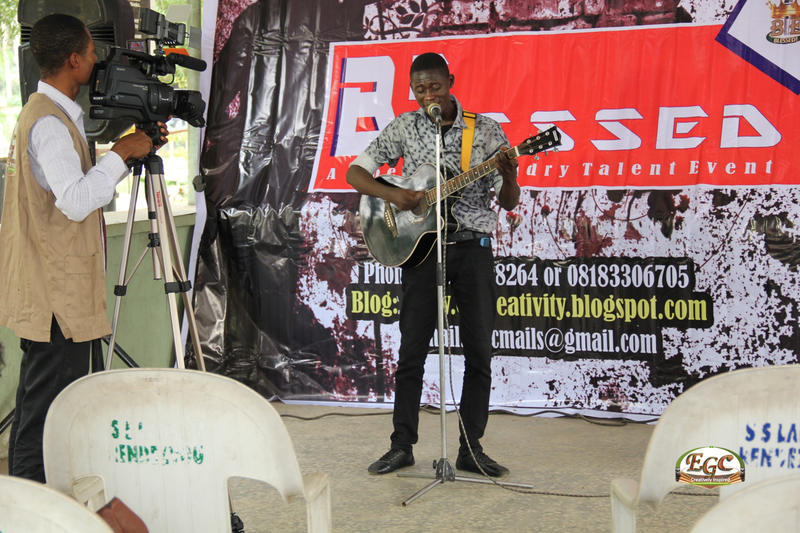 It was rain of words on Saturday 31-01-15 at UI Zoo Ibadan as Poets gather from different parts of Nigeria to perform at Be Blessed 9. 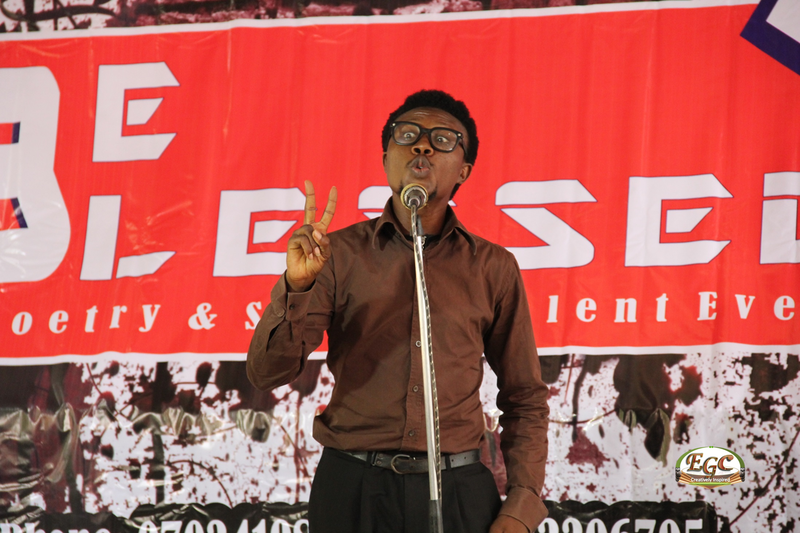 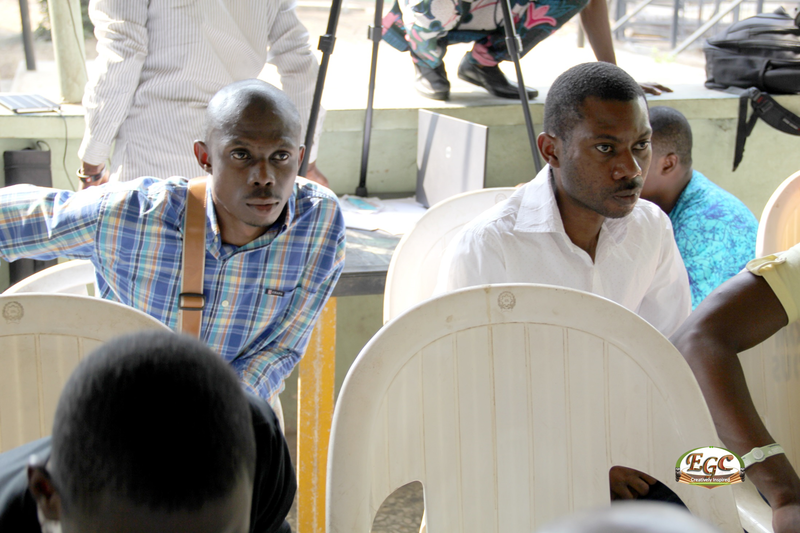 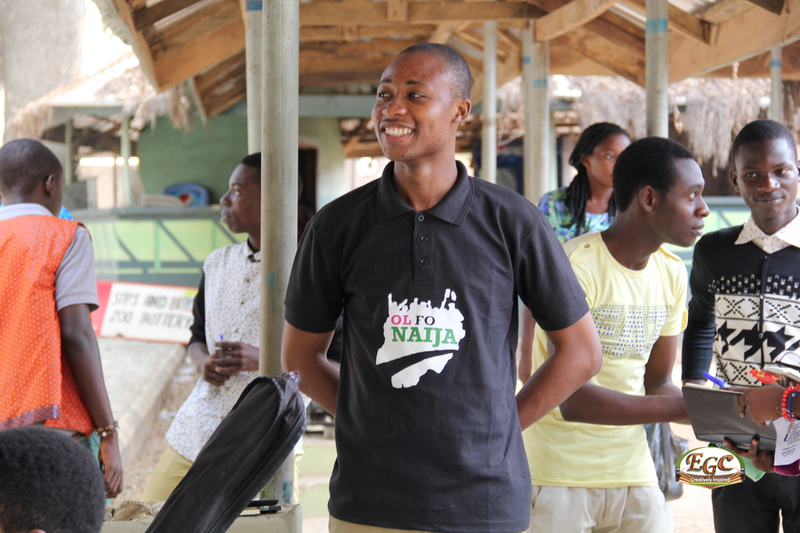 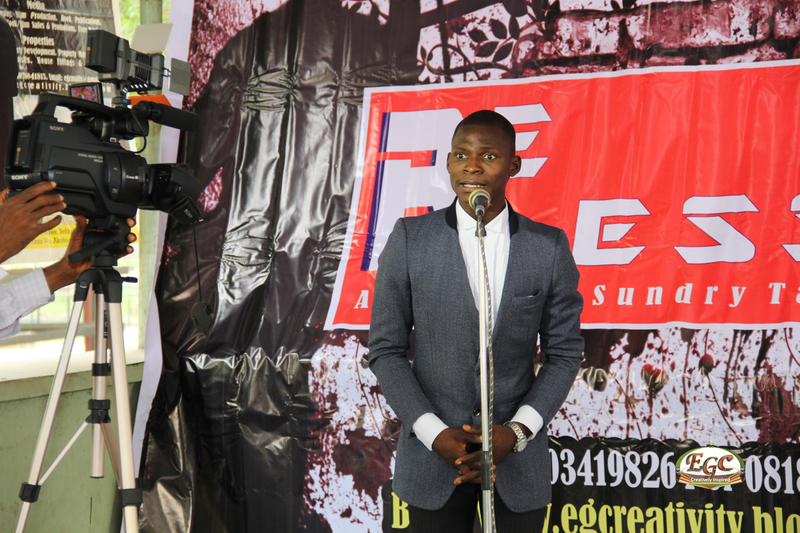 As usual, the event started with recitation of second stanza of Nigeria’s National anthem, a light comedy from one of the MCs (Don Witty), and then the rain of words began… The event was also used to network both established and upcoming Poets. 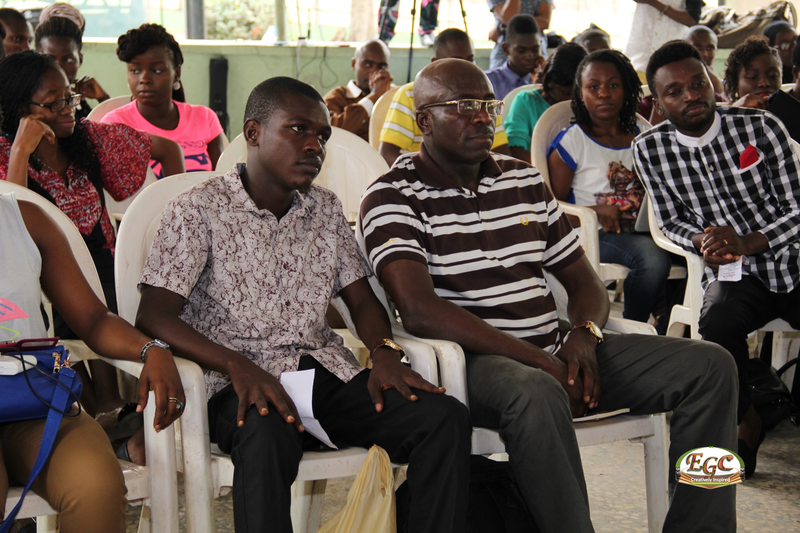 And everyone enjoyed themselves in the serene atmosphere. 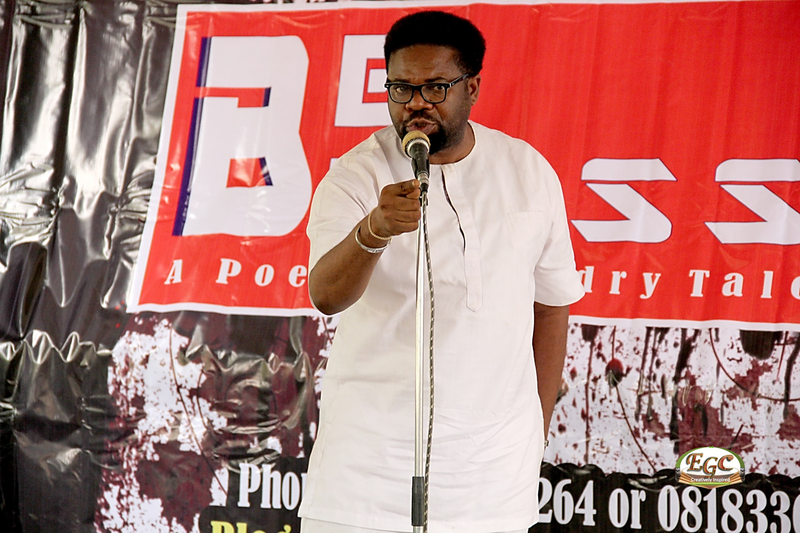 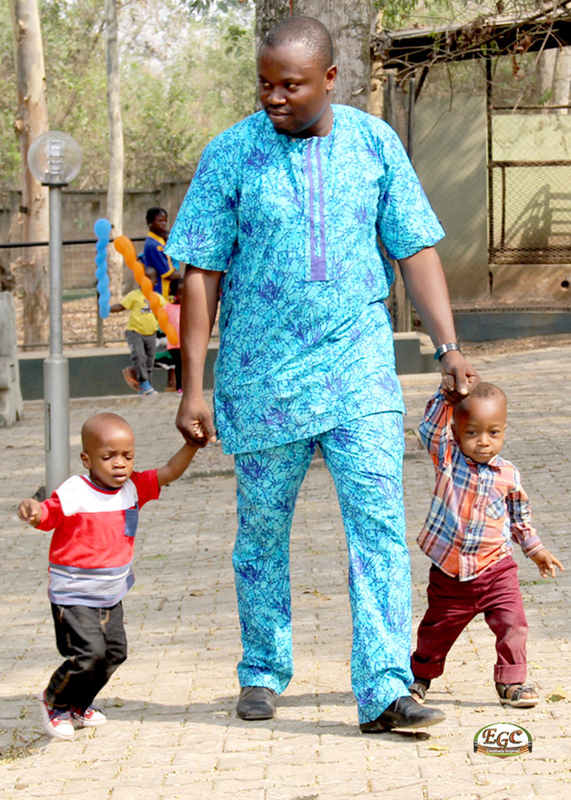 #BB9 was also used to announce that there will be a mini slam on the next edition, #BB10 in April 2015, where Poets will first write a Poem (with #BB10slam on it) on the theme “How I’ve Been Blessed at Be Blessed” and tag the host Enigmatic Olumide Bisiriyu on facebook or @enigmaticedi on twitter. 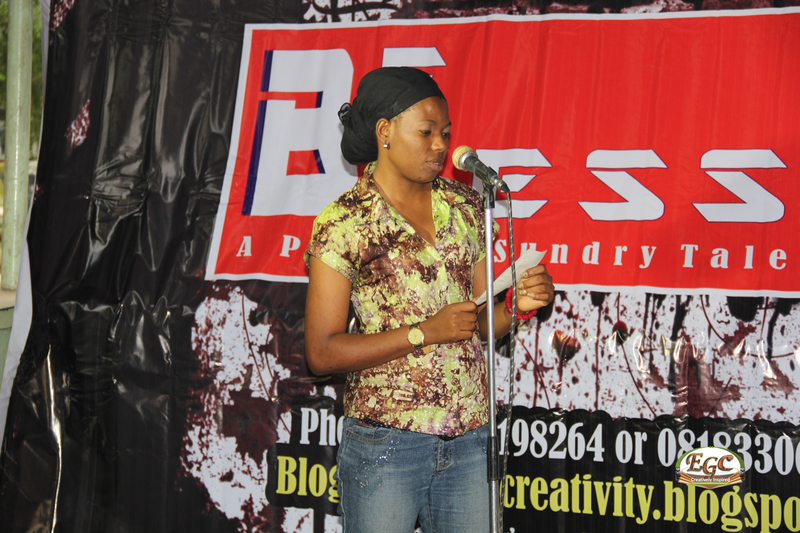 Best five Poets will be selected by 3 secret judges who will be watching all tags. 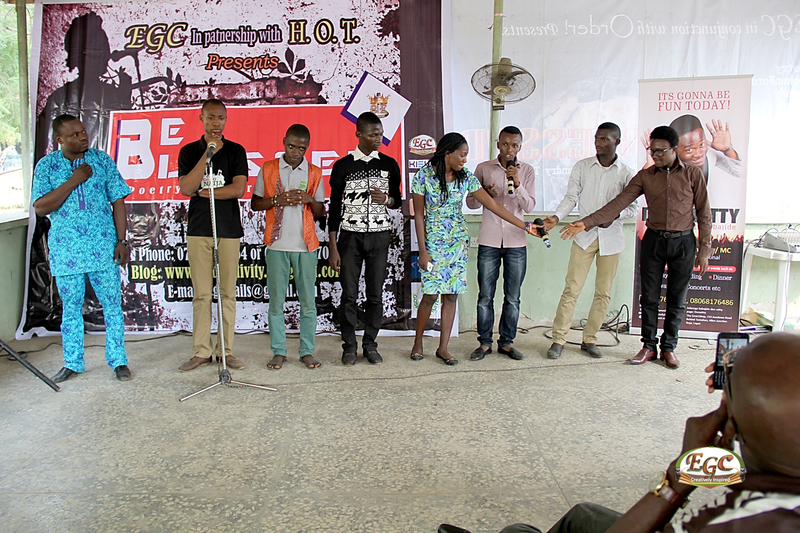 The five will perform same poems at #BB10, and the winner takes a tablet (which probably will come with some e-books on Poetry/Spoken Words). 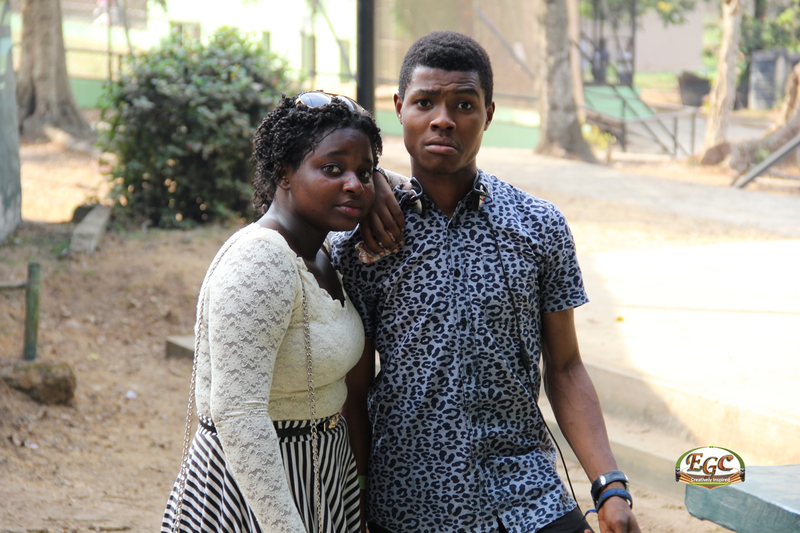 It is always fun ..